The two main sources of a corporate reputation are experience and information – a person’s past dealings with your organization and the extent and nature of their direct and indirect communication with you. A favorable reputation requires more than just an effective communication effort; it requires an admirable identity that can be molded through consistent performance, usually over many years. The business influentials comprised CEOs, senior business executives, financial analysts, institutional investors, government officials and the media. How to build reputation in the media and public? Organizations can build their reputations in a number of ways in order to increase profitability and establish themselves in the market. 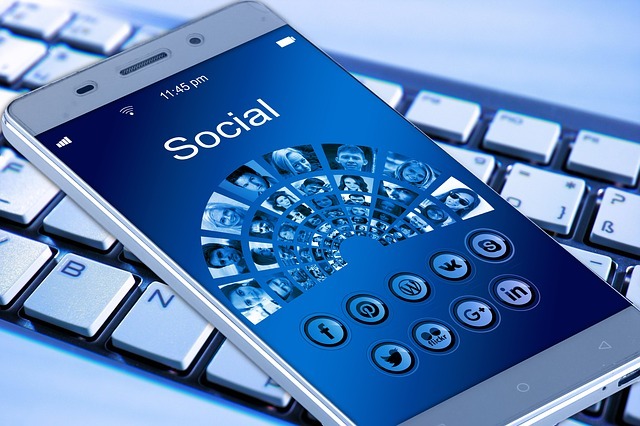 Be responsive in times of crisis – Creating numerous social media sites has given customers multiple options to voice their opinions – either negative or positive – about your company. Taking ownership of your social media sites will give you the control you need to manage the conversation and quickly respond to feedback. Monitoring and responding to customers and resolving issues quickly will go a long way toward establishing a positive reputation for your organization. Monitor conversations – Once social media sites are created and established, use social media monitoring tools e.g. Google Alerts in order to find out what sort of feedback your company is receiving; this is also a time-saving tool for the person in charge of social media content. Since social media sites are a public platform in real time, the reputation of your company is apparent to many potential customers, and how your company responds may have an impact on their purchasing decisions.